All items are quality controlled and checked for faults before they are shipped to customers. However, if you receive an item that is not in perfect condition that is caused by manufacturing faulty, please contact customercare@sretsis.com within 7 days and we will offer new replacement with complimentary shipping or full credit amount for your next online purchase as we do not have a cash refund policy. Please note that all sale items and jewelry cannot be exchanged or returned. For items that become damaged as a result of normal wear and tear are not considered to be faulty. 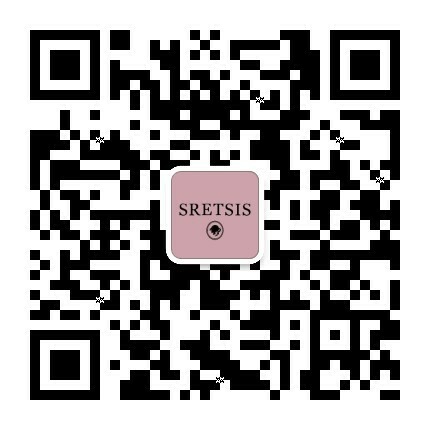 SRETSIS.COM reserves the right to refuse a return or exchange on any merchandise that does not meet our policy and requirements and that it shall be sent back to you. Please contact our Customer Care team by emailing customercare@sretsis.com if you have any further inquiries.